Surm - new member of the band! We are proud to reveal a new member in ranks of Nokturnal Mortum — Surm. 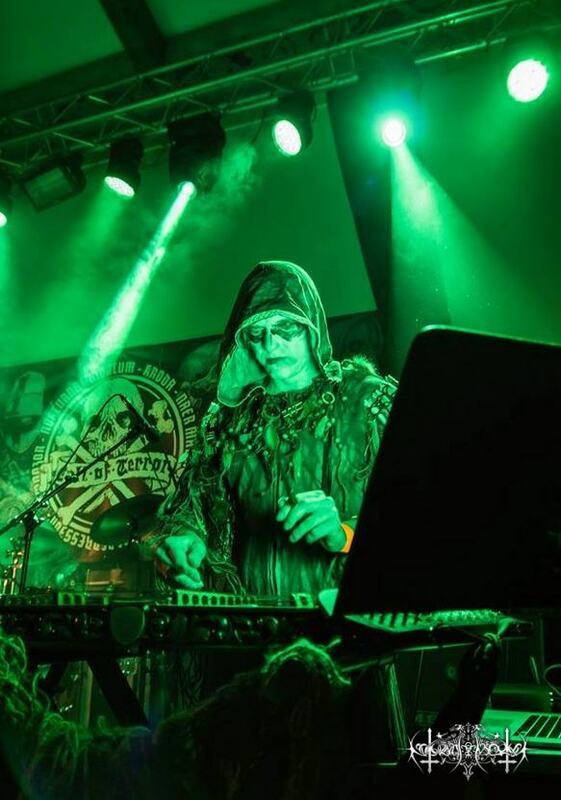 He already recorded the dulcimer parts for “Verity”, where he was credited as guest musician, and not so long ago he joined us as band member and already made his concert debut at Call of Terror II fest. Now Surm is responsible for keyboards, dulcimer and pipes in our music, and we are looking forward to create new material with him.